Stampin' With Adrienne West: Can't Find Your "Stamping Mojo?" Can't Find Your "Stamping Mojo?" So here's a topic that I am often asked when my stampers are feeling a little....lost? They've got supplies maybe sitting in a closet or bin (or maybe several bins) and the desire is there yet when it comes to actually getting something created, there is a block on a way to get started. From time to time, even I fall into this category and I often think "what is going on? I LOVE to stamp and create!" If you've ever known a writer or been one yourself, you're familiar with "writers block" well in the stamping world, this is known as "stampers block or losing your stamping mojo". My go-to idea for finding your Mojo is......JUST GET STAMPING. 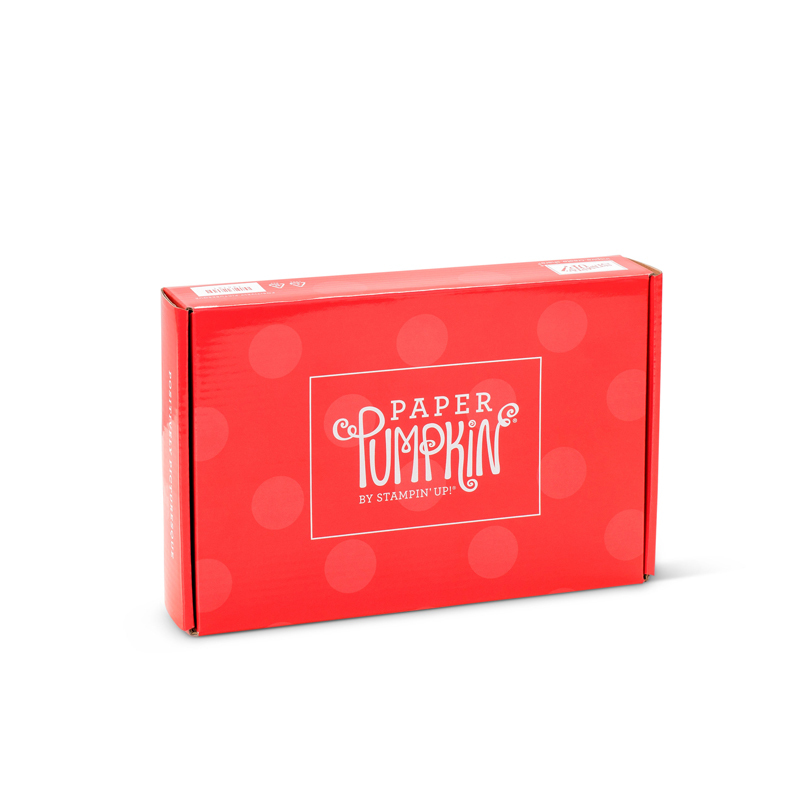 By this I mean, pull out a Paper Pumpkin box and start in on a kit that you glanced at but maybe didn't have time to actually stamp. Another alternative for this would be to CASE something, anything from the internet. CASE for those of you who are unfamiliar with the term, means to Copy And Share Everything. So go ahead and "borrow" someone elses layout or idea but just don't forget to give them credit. There is a wealth of information, pictures and suggestions there to help you on your way! Don't forget that the Stampin' Up! 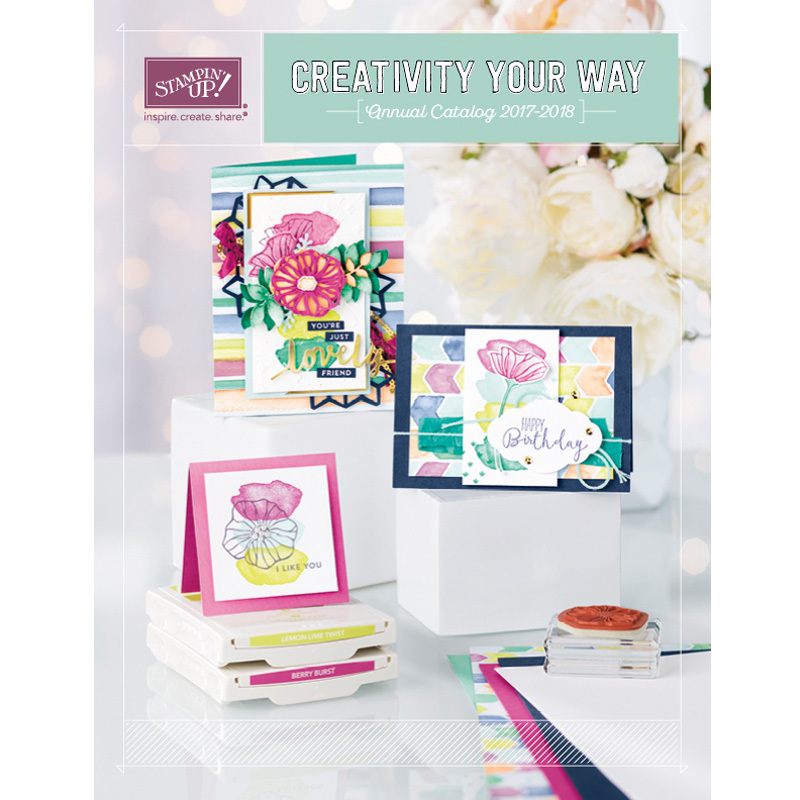 Catalogs - paper and online - are AMAZING resources for pictures and layout ideas to possibly spark your thoughts into something very fun! Finally, there's always good old Pinterest, Google and YouTube. I find that a lot of times, I know the stamp set I would like to create with or the Occasion I need a card for so I search that way. For example, try searching for "Masculine Birthday Cards" and see what comes up...I bet you'd be pleasantly surprised to see a ton of things you could do with supplies you already have on hand to make a similar card really quickly versus spending a lot of time just coming up with the idea and then running out of time to execute it. Now when you get some time to stamp, I dare you to try one of these things and see if you can't jump start your Stamping Mojo - I'd love to hear how it works for you!